"... Adams is a brash, alt-country balladeer with a rock instinct ... helps cement Adams’ rep as a latter-day Gram Parsons. B+." "Thank you to Ryan Adams for making me do better, ’cause his album Heartbreaker last year inspired me. He’s just a rough diamond: this 25 year-old bohemian, sharp, witty and brilliant songwriter." 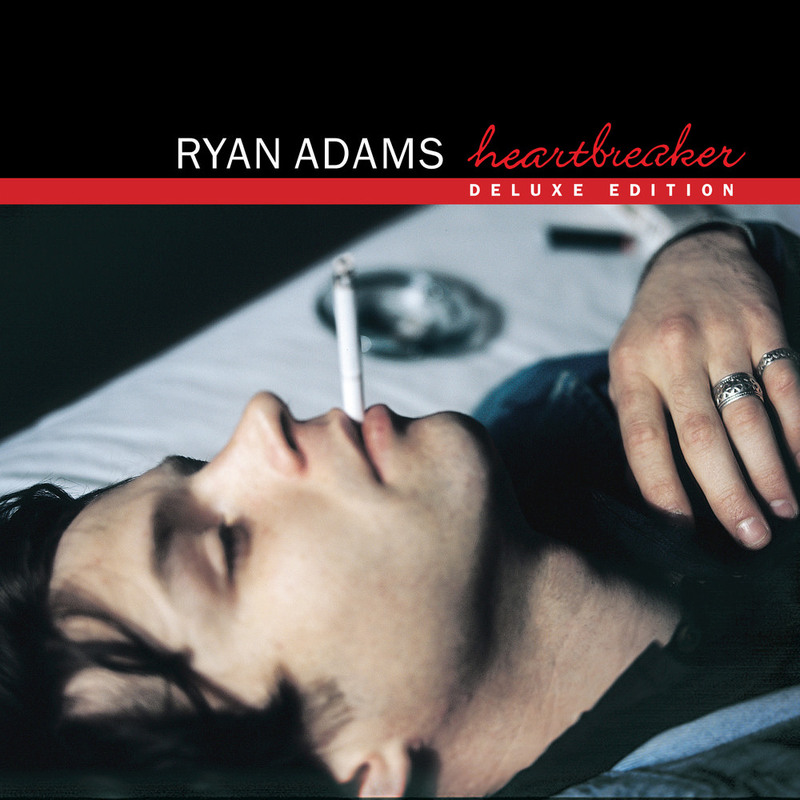 "... an instant classic ... Heartbreaker is brutal, beautiful, elegant and served as a launch pad for what has turned into a career full of musical twists and turns from hard rock to jam band excursions ..."
Ryan Adams's debut solo album Heartbreaker came on the heels of his stint in country outfit Whiskeytown and retains and reflects the musical orientation of his former band. Recorded in Nashville, the album sports a guest list ranging from Emmylou Harris to Gillian Welch and David Rawlings to keyboardist Pat Sansone from Wilco. This deluxe edition contains 20 bonus tracks of outtakes, demos and alternate versions. Tracks 24, 27-35 – 44.1 kHz / 24-bit PCM, mastered in 96 kHz / 24-bit.